The blockchain, in its essence, is a distributed digital ledger that is secure, tamper-proof, permanent and can contain any piece of digital information. Right now the promise and many of the use cases for the blockchain within ERP are already defined, but these are early days. ERP vendors still are working on their implementations of the blockchain, and there are few examples in the wild of production-ready blockchain applications for ERP. But they’re coming. And they’re coming soon. If much of your business value is created through a collaborative network of partners, you might be ready for the blockchain. The blockchain can be useful because it can create a secure, tamper-proof, shared record of designs, orders or any other digital information to facilitate sharing among businesses working together. Similarly, the blockchain is useful for any business that requires deeper awareness of what is happening in their supply chain. Because everyone can access the same details, blockchain can improve some of the inefficient processes that currently impact the ERP environment, saving time, lowering costs and reducing risk. Companies are great at negotiating volume purchase agreements. They are terrible at actually using them because they can’t keep track of how much they have purchased. If your financial or procurement processes are complex, you might be right for the blockchain. 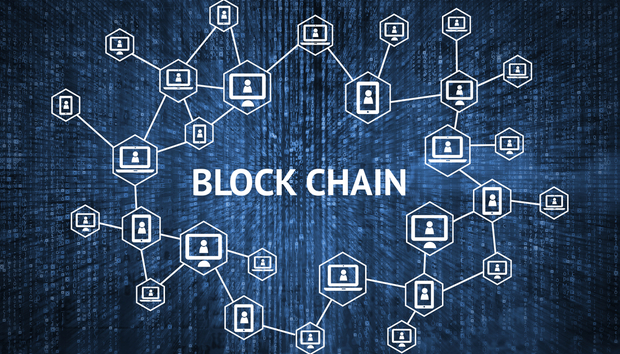 You should consider the blockchain when your ERP system delivers software or firmware to electronic control systems automatically, or where you license digital content.